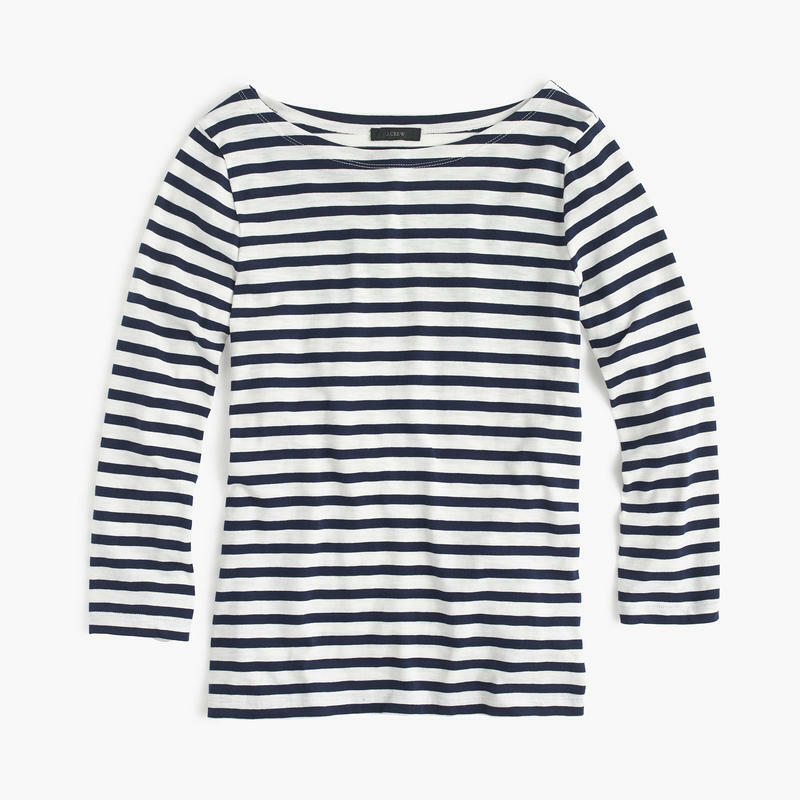 ​Classic striped T-shirt. Cotton. Machine wash.